Home Cryptocurrency Ethereum Will Ethereum Surge to $500 Courtesy of the Art World This Year? Will Ethereum Surge to $500 Courtesy of the Art World This Year? Business analyst and influential tech expert believe that the art world will help push prices of Ethereum. The cryptocurrency could reach $500 by the end of this year. The comments from Thomas Crown Art, Ian Mcleod, the world’s leading art-tech agency that was established with Stephen Howes, a renowned art dealer, comes as the second largest digital currency could not break the $208 and $210 resistance levels against the USD. “Ethereum’s price has been in bear territory for a few weeks, with prices declining dramatically. 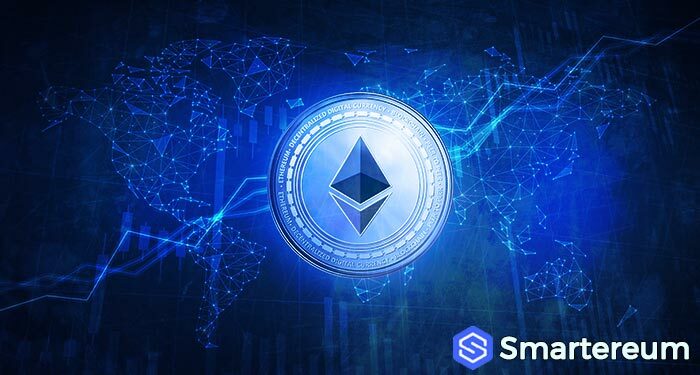 He also says that a lot of the expected price rises will be pushed by an increasing number of industries including antiques, real estate, finance, using the superior Blockchain technology of Ethereum and the currency itself. He says that Ethereum is not only a fundamentally strong digital asset, but its Blockchain offers a workable and tangible solution for so many industries. It solves various problems while enhancing the existing systems. 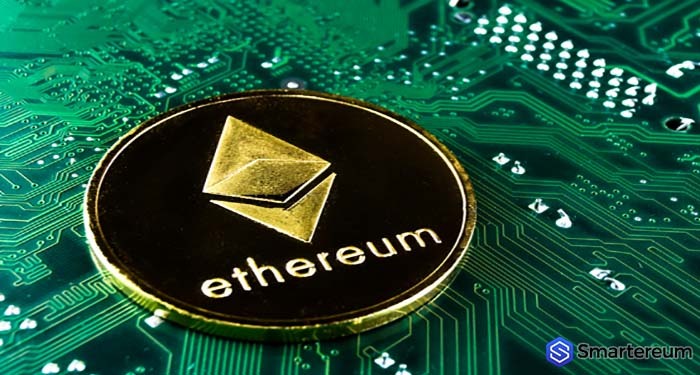 A month ago, Mcleod told the mainstream media that we could expect BTC to lose close to fifty percent of its digital market share to Eth, the closest rival within the next five years.